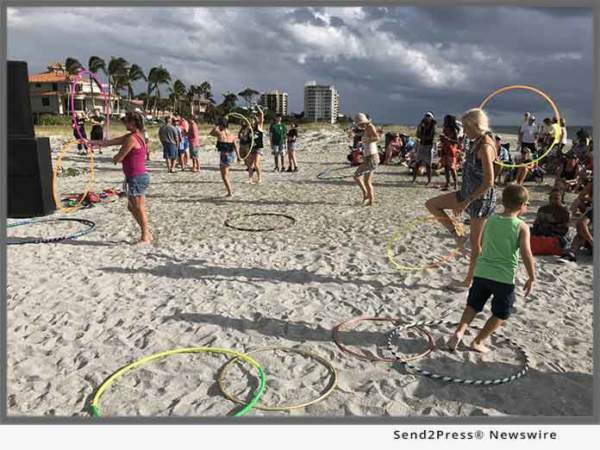 VENICE, Fla. /Florida Newswire/ — The owners of full service HVAC company Mahle Cool Air, Denny and Debbie Mahle, have volunteered during the 2nd Annual Venice Beach Party. Held on Venice Island at the public beach located at 101 The Esplanade South, the second annual Beach Party, was in part celebrating the 90th birthday of the city of Venice. Featuring a wide variety of food and beverages from local restaurants. Entertainment included live music from four local bands who played a range of music including Caribbean, Reggae, Jazz, and Rock. The owners of AC repair business Mahle Cool Air, Denny and Debbie Mahle, who participate as Venice Main Street volunteers, helped out by working at the water tent, providing cool refreshment under the hot Florida sun.